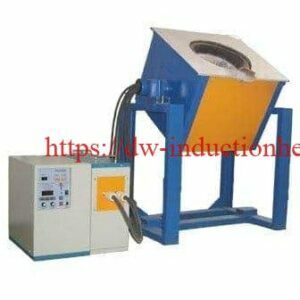 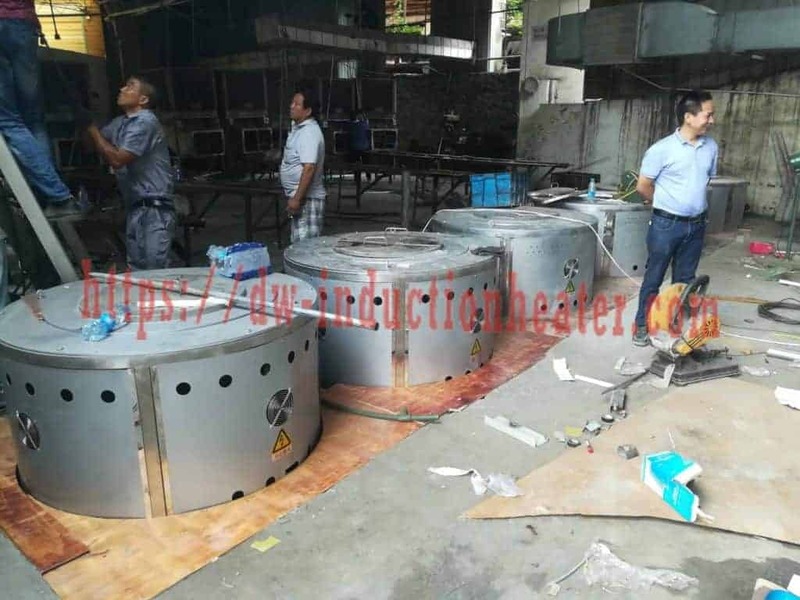 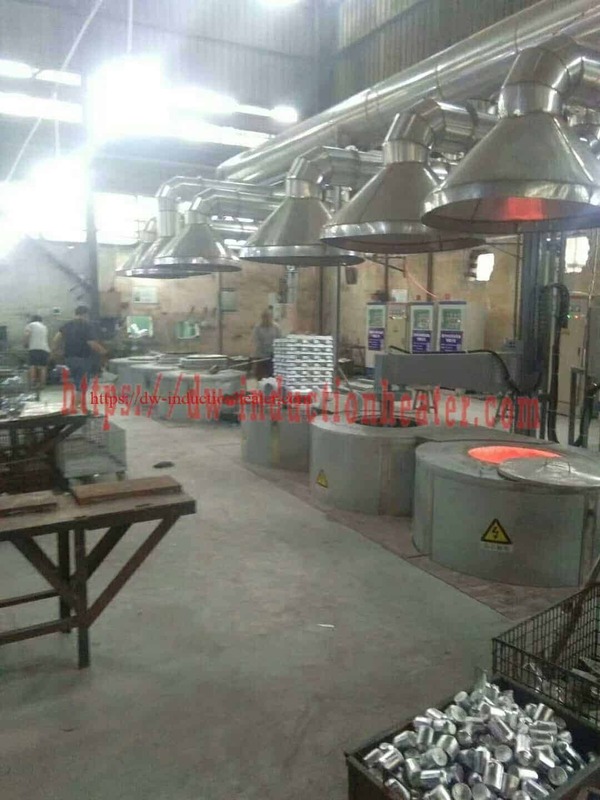 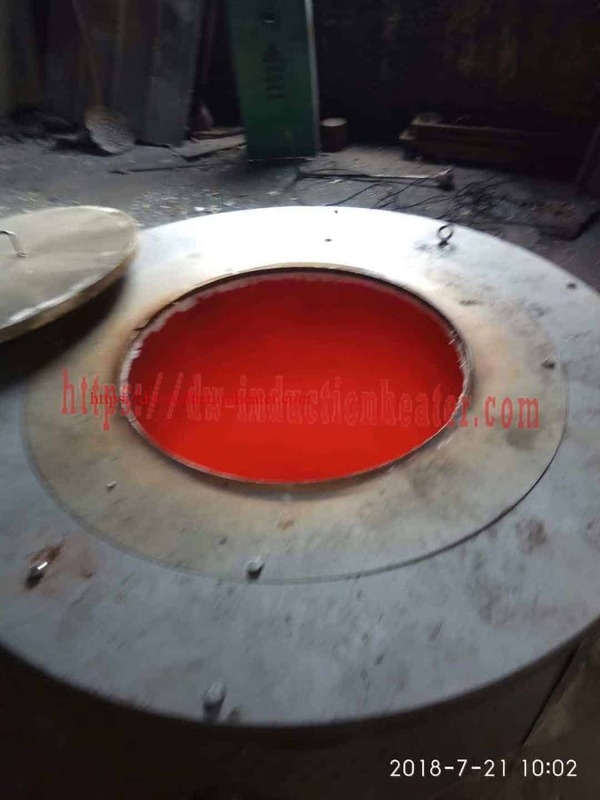 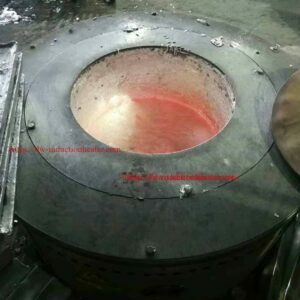 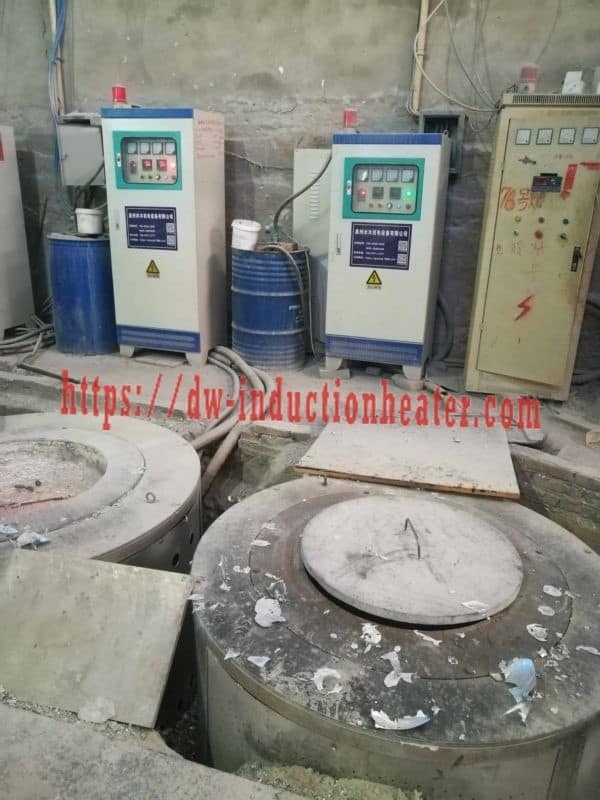 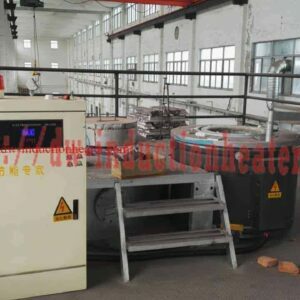 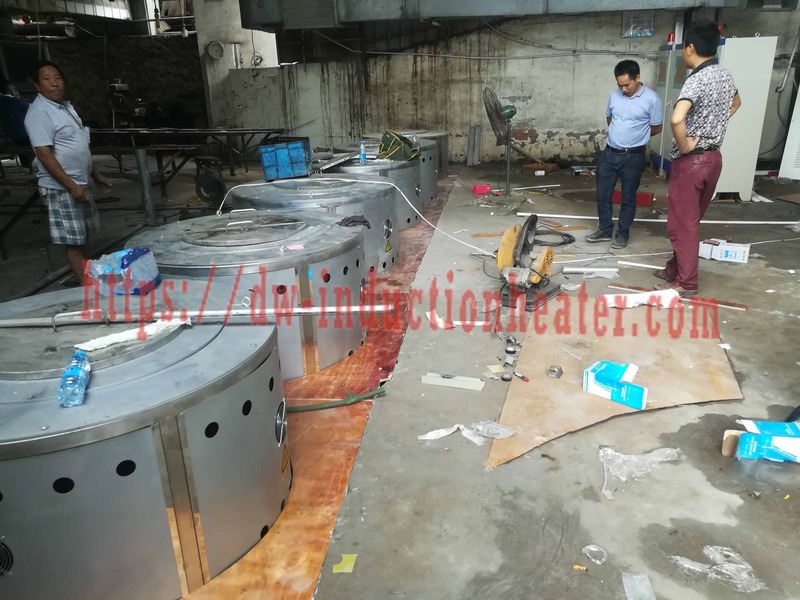 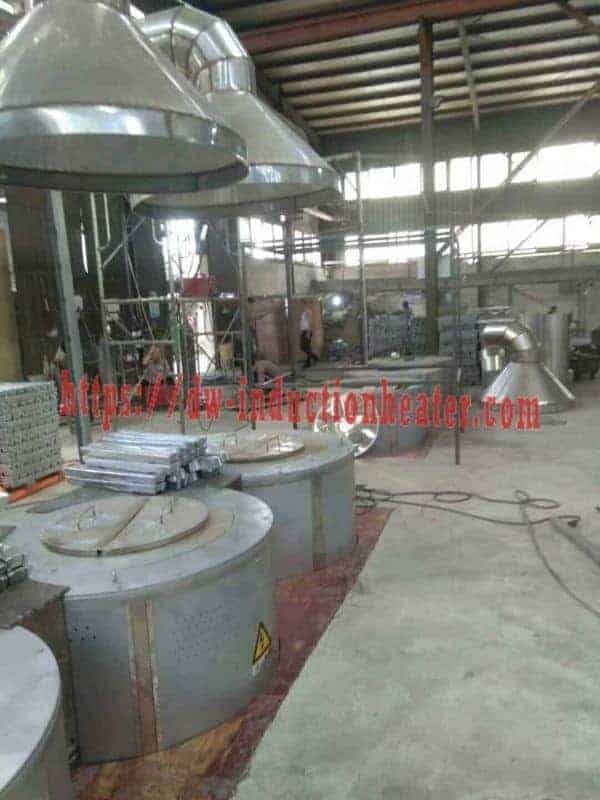 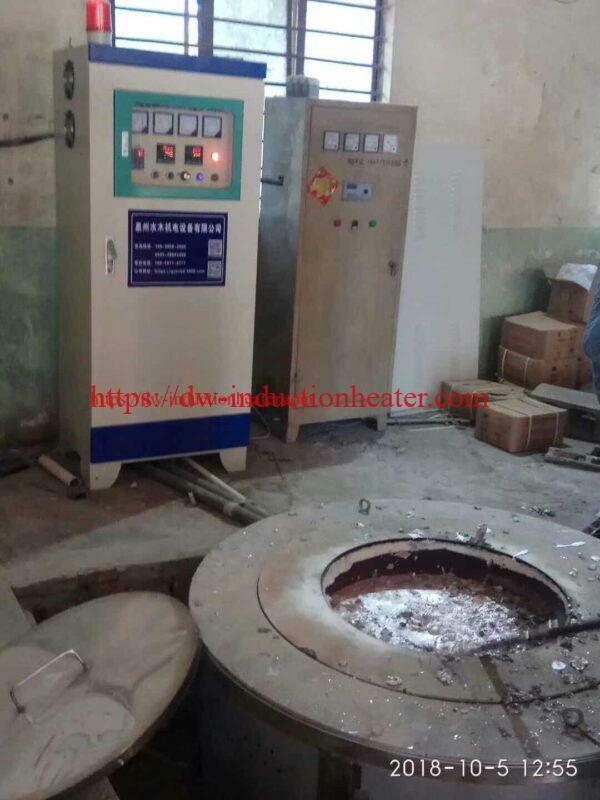 HLQ induction equipment Co is a leading manufacturer of induction heating machines|devices|units|systems for induction aluminuim scraps melting furnace,induction brazing,welding,induction forging,induction stress relieving,induction melting,induction post welding,induction hardening surface,induction PWHT,air cooled induction heating devices,etc. 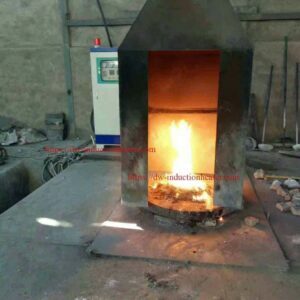 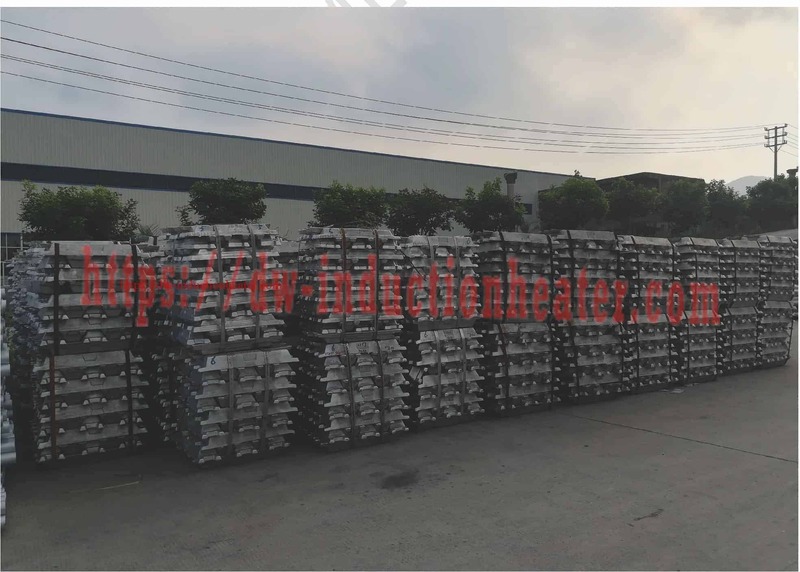 The top 200^1200kg Induction Aluminium Recycling Furnace for casting and melting aluminium scraps,ingots,cans and dross material. 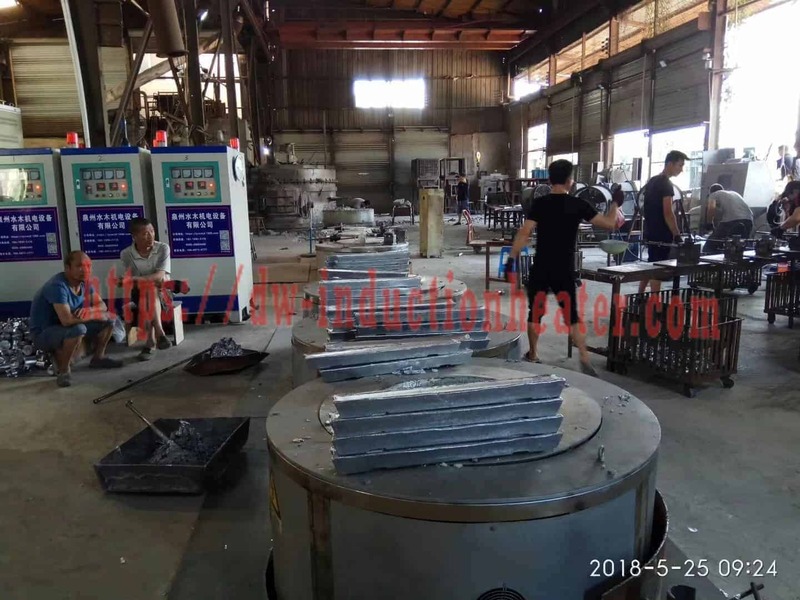 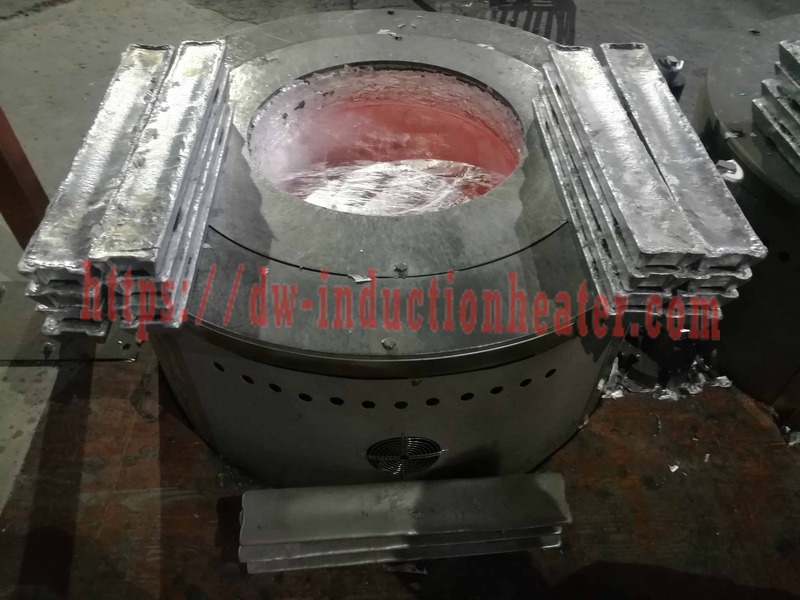 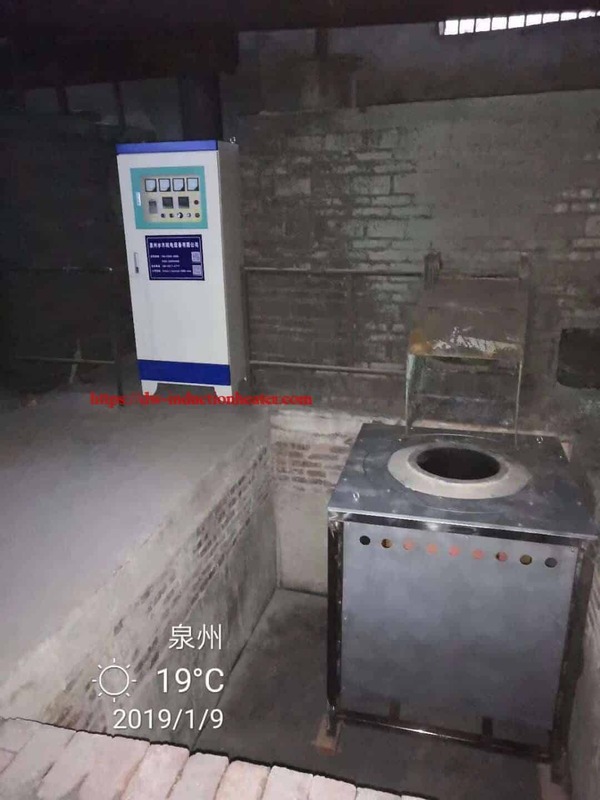 A Aluminium recycling furnace operator will place aluminum parts or aluminum ingot/scrap as a charge in the induction melting aluminum recycling furnace and start the furnace to begin the melting process. 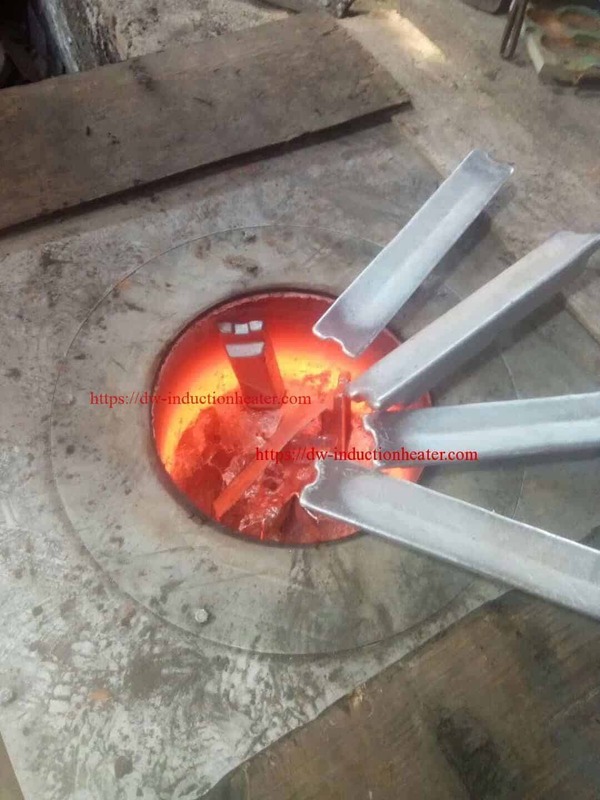 Adding more aluminum charge this process is advisable as molten aluminum transmits the heat better.